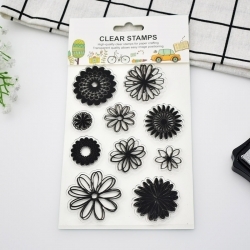 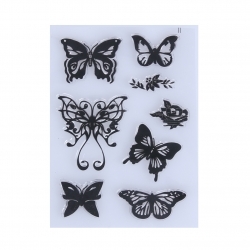 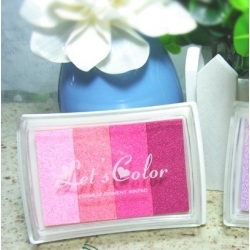 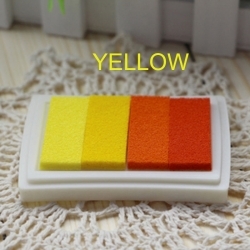 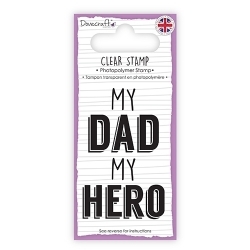 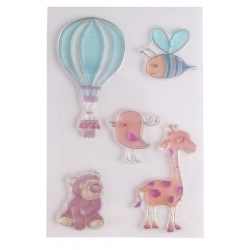 Stamps & Stamping Accessories There are 70 products. 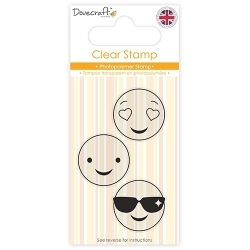 Add character to your crafts with the Dovecraft Smiley Stamp collection. 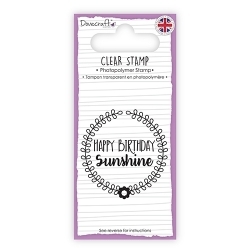 Featuring three designs, this collection holds one smiley face, one face with heart eyes and one face with shades to add a quirky look to your handmade projects. 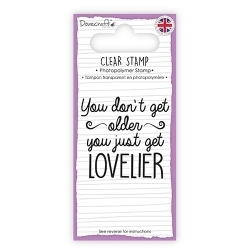 Made in the UK using quality Photopolymer gel for a crisper image print. 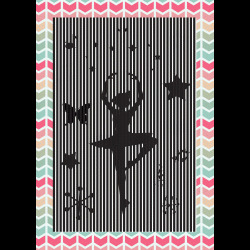 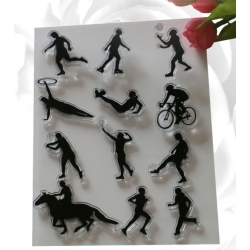 Create lovely cards based around the recipient's favourite sport with these fab sporting stamps.Includes a footballer, skater, cyclist, gymnast, runners, tennis player, horse-rider, netball/basket-ball player and more.Contains 12 stamps, each being approximately 3-4cm tall. 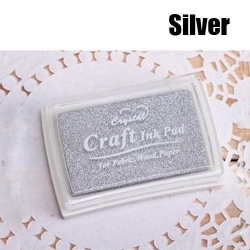 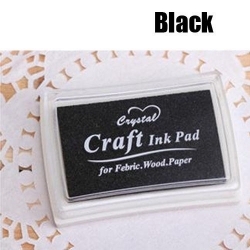 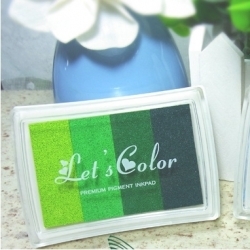 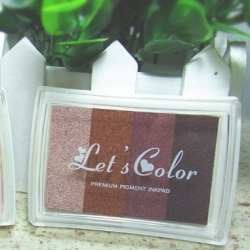 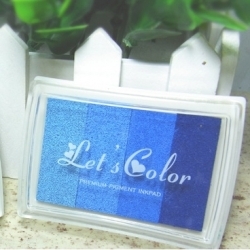 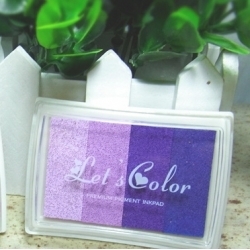 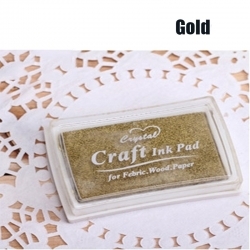 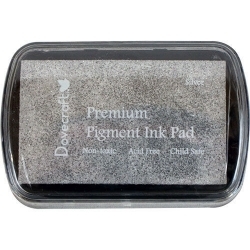 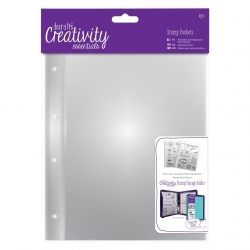 Dovecraft premium pigment ink pad, slow-drying so it's great for stamping and embossing. 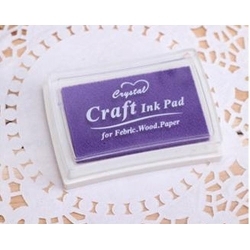 Raised pad so it's easy to ink larger stamps as well as the little ones. 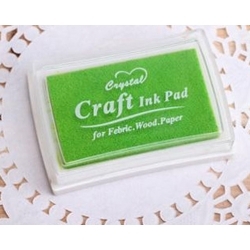 7 x 4.5cm pad.